Bangladesh, China and Myanmar have agreed to form a technical committee to assess the feasibility for import of electricity from China using Myanmar corridor. “We have agreed to form a technical committee for conducting the feasibility study to import electricity from China,” said an official of power division who recently attended a tri-nation power talk in Myanmar. Prime Minister’s power and energy adviser Dr Tawfiq-e-Elahi Chowdhury led the Bangladesh delegation during the talk. The government is searching for the cheapest rate of electricity in different neighboring countries, the official said on the condition of anonymity. 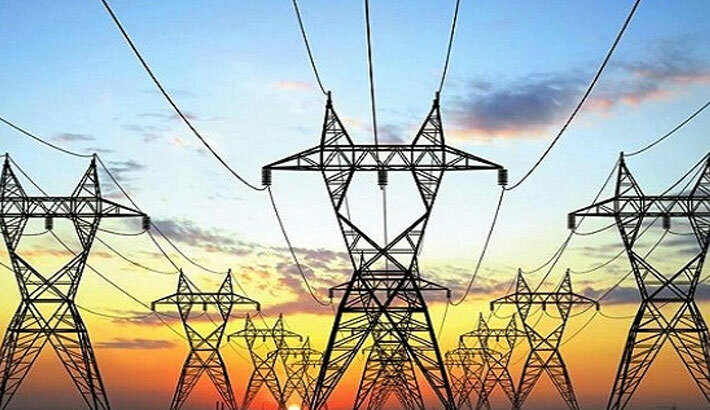 Earlier, Chinese Global Energy Interconnection Development and Cooperation Organization proposed to supply 3,000MW electricity to Bangladesh through the Myanmar power grid. Kunming is the capital of and largest city in Yunnan Province in Southwest China. Bangladesh is now importing 640MW of electricity from India under a public-private partnership model. Besides, Dhaka has also agreed to import another 60MW of electricity from Indian sate of Tripura. Bangladesh and India have already agreed to trade 500MW additional power through the second Indo-Bangla grid line to be commenced in the middle of 2018. The Chinese firm proposed to export the electricity for a 15-year period, officials said. Bangladesh has been importing electricity from India since 2013. The government earlier sought to import power from Myanmar, but the neighboring country rejected the idea.